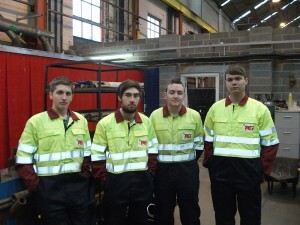 TEI Ltd continues to commit to training young school leavers, despite the difficult economic climate. Our partnership with Castleford Academy is key to our continued success in training our future engineers. 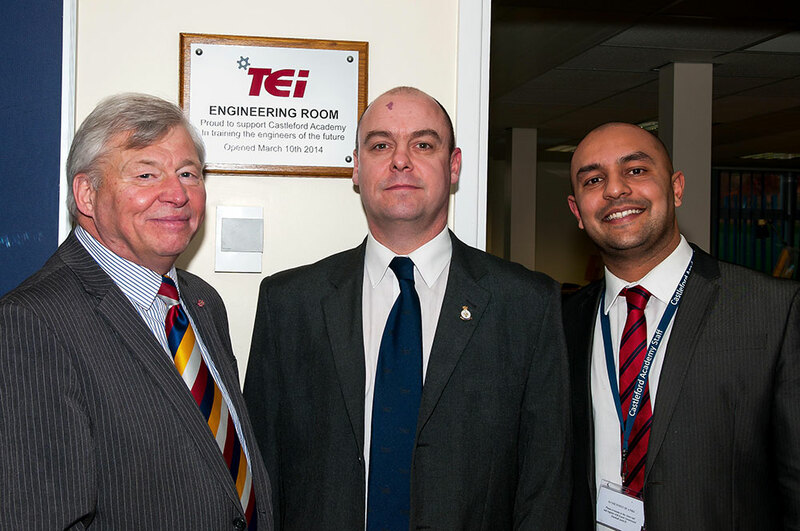 TEi provides annual funds to enable them to upgrade equipment and support engineering programmes within the school. Since 2006 TEi has recruited 37 apprentices across the country to a three year Advanced Apprentice Scheme, in partnership with the Engineering Construction Industry Training Board (ECITB). 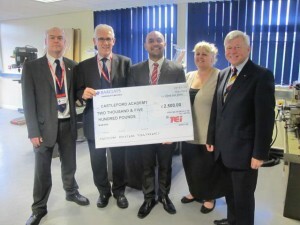 Seven of those Apprentices have come from Castleford Academy. On completion the young people achieve NVQ Level 3 in a variety of trades, and their skills equip them for successful careers with TEi Ltd in diverse industries including petrochemicals, power, and waste to energy. To embed this support the TEi Engineering Room within the newly built technology block at Castleford Academy was opened on the 10th March 2014.